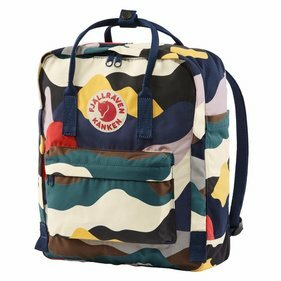 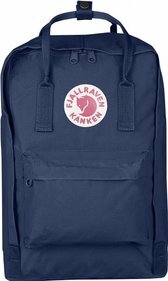 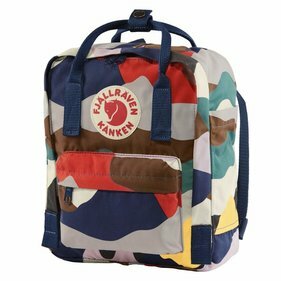 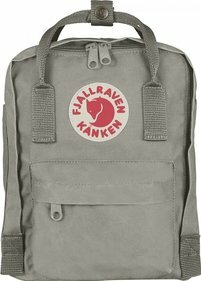 The material from Fjallraven Kanken - Vinylon - withstands a short rain shower with great ease. 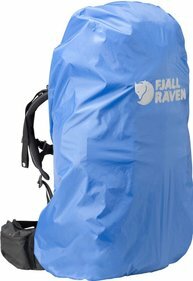 If it rains heavier or the rain is longer, you need extra protection: the Fjallraven tanks rain cover. 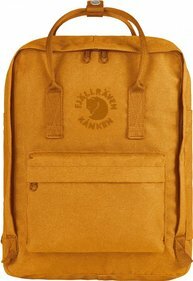 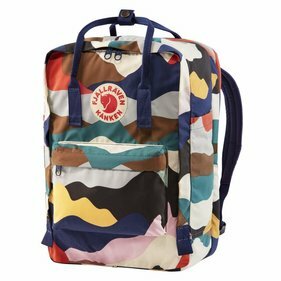 This is perfectly tailored for the Kanken, but is also suitable for the Kanken 13 "and the Kanken 15". 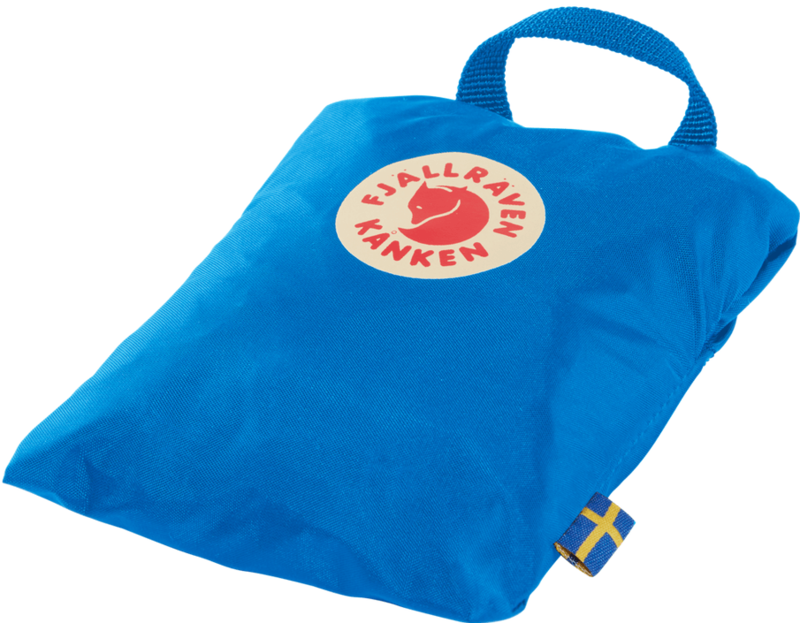 Thanks to the elastic edges, the rain cover can be attached to your backpack in no time. 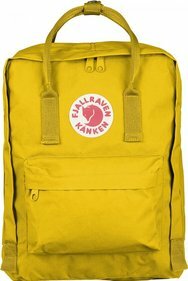 Suitable for Kanken, Kanken 13 "and Kanken 15"
Write a review By sharing your experience with the Fjallraven Kanken rain cover, you can help others (perhaps still doubting customers) with making a good choice.